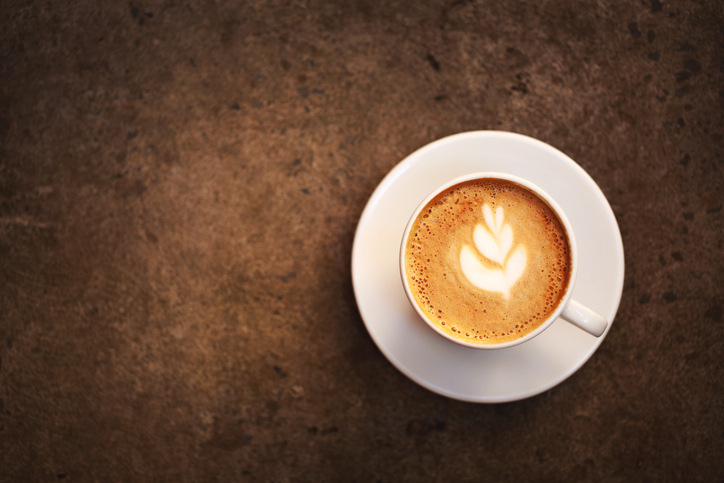 A cup of coffee can help boost your energy levels. To boost means ‘to lift something or someone by pushing from below’ and ‘to increase.’ It also means ‘to speak well of someone or something in order to help.’ As a US slang term, to boost means ‘to shoplift.’ As a noun, a boost is an upward raise, an increase, and a remark that helps someone. We managed to lock ourselves out, so my husband boosted me up so I could climb through the open window. News of the proposed merger has boosted the price of shares in the company. Gary was boosted by his boss's kind words. The thieves boosted several necklaces from the jewelry store. Charlene gave her little brother a boost to help him climb the tree. When the author did a book signing at the local book store, it gave sales of his new book a boost. My teacher's praise gave me a boost. We think this guy must have lots of extra energy from wearing his boost sneakers, as he talks pretty fast. See if you can keep up! The guy in this video is Australian. Can you hear the accent? Boost is a relatively new word in the English language. It dates back to the early 19th century, and was first used in the United States as a verb, probably between 1805 and 1815. It is probably a variation of the Scots dialect word boose (itself a variant of pouss, meaning ‘push’), using the ending of the word hoist (push or pull upwards). The noun appeared in the 1820.